Juan Arango earned a reputation for spectacular goals during his stay in the Bundesliga, delighting Gladbach fans and neutrals alike. Ahead of the release of the 2016/17 Bundesliga schedule on 29 June (11:00CEST/09:00GMT), we look back on some of the standout displays from players taking their Bundesliga bow. Juan Arango's name is fondly remembered in Germany, and not just by Borussia Mönchengladbach fans. In his first game, the man known for his spectacular long-range efforts and inch-perfect free-kicks, opened his Bundesliga account with a stylish goal to break the deadlock against VfL Bochum. Watch: Check out an Arango special in the video below. 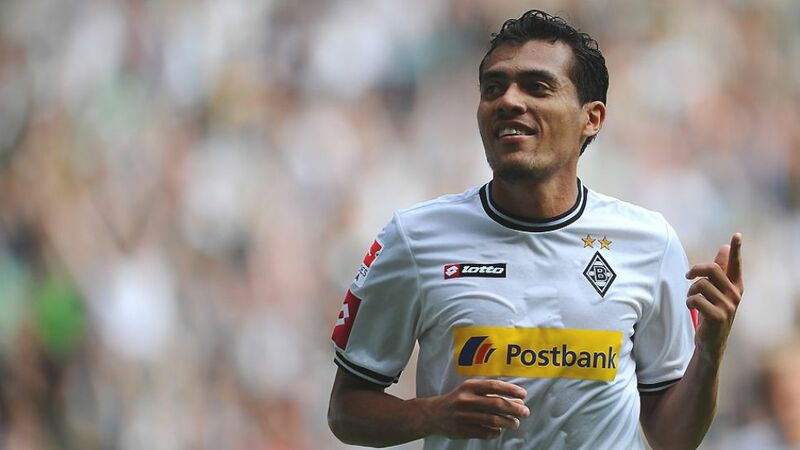 After Tomas Rincon, Arango became the second Venezuelan to play in the Bundesliga, leaving Gladbach in 2014 after 144 top-flight appearances and 25 goals. He was also one of the league's best providers in his five-season spell, creating 48 goals at an average of almost one every three matches.